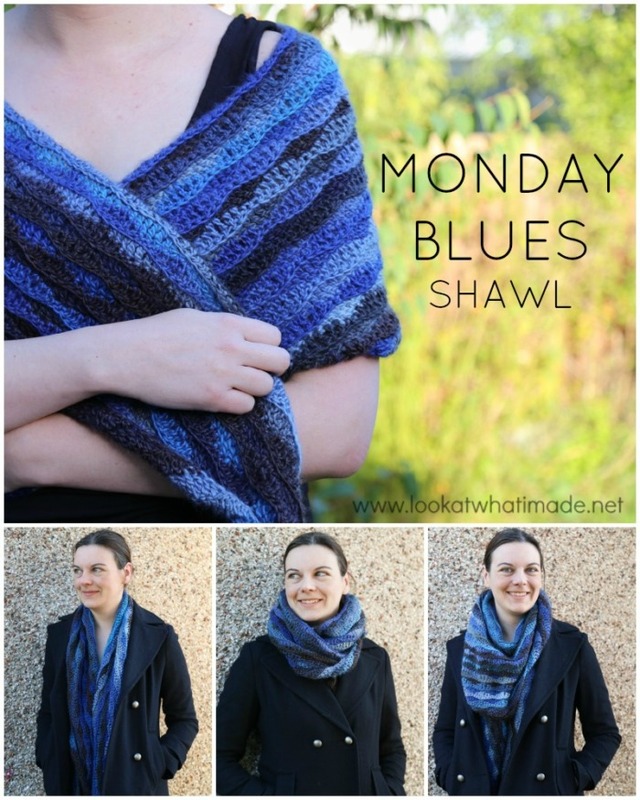 I am calling this shawl the ‘Monday Blues Shawl’. Mainly because it is made in shades of blue, but also because I finished it in time to wear it on a particularly Blue Monday. At the end of my blah Monday, I wrapped myself in this shawl and it made me feel better. 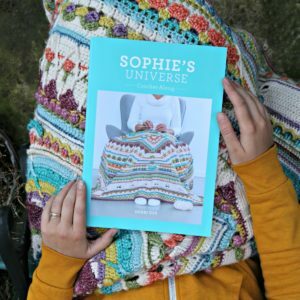 I was still squished sardine-style on the commute, and it was still VERY cold on the walk home from the station, but I buried my nose in the shawl (wrapped around my neck and face like armour) and reveled in the fact that I had loved every minute of making it! The shawl is a shallow triangle, making it perfect for wearing as a scarf as well a shawl or wrap. I started making it on my commute up to the Devon Sun Yarn Retreat I attended almost a month ago (I commute a lot). The pattern is the same as the one for the Lazy Waves Shawlette, but I have used more repeats, a larger hook, and thicker yarn (details and pattern below). I love the way the colour changes make the waves stand out. I also like the clean edge obtained by working from the top down. ©Dedri Strydom 2015. All Rights Reserved. Yarn Packs: You can buy the yarn pack for this pattern (including a printed version of the pattern) HERE on Wool Warehouse. 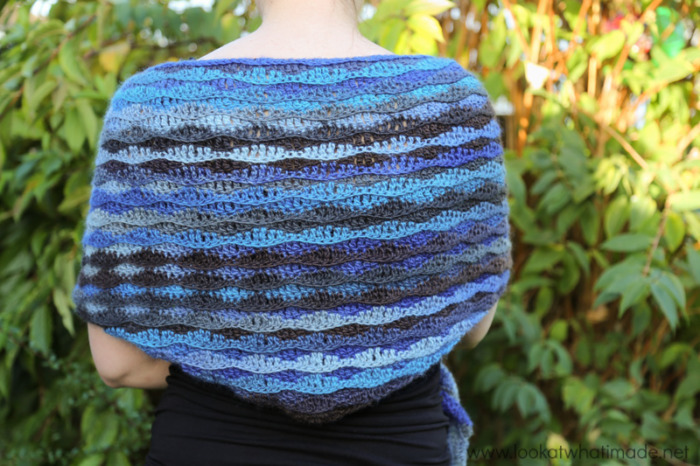 Photo Tutorial: If you have trouble understanding the instructions, please have a look at the photo tutorial for the Lazy Waves Shawlette. Printer-Friendly: If you would like to print this pattern, please use the Print-Friendly button at the bottom of this post. 215 cm long and 48 cm wide across the widest part. Yarn Packs are available HERE (Internationally). 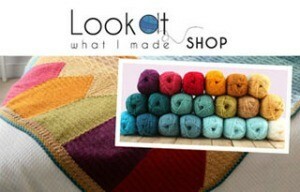 You can also find this yarn on Scheepjeswol.com (NL). Using dc stitches (US Terminology): 14 stitches and 9 rows per 10 cm (4″) square. Counting – Each repeat forms one ‘Wave’. Shaping – This shawl is worked from the top down. Each row will have one less “Wave” than the previous row, creating a triangular piece. Multiples – You will need a multiple of 8 + 3 chains to start. 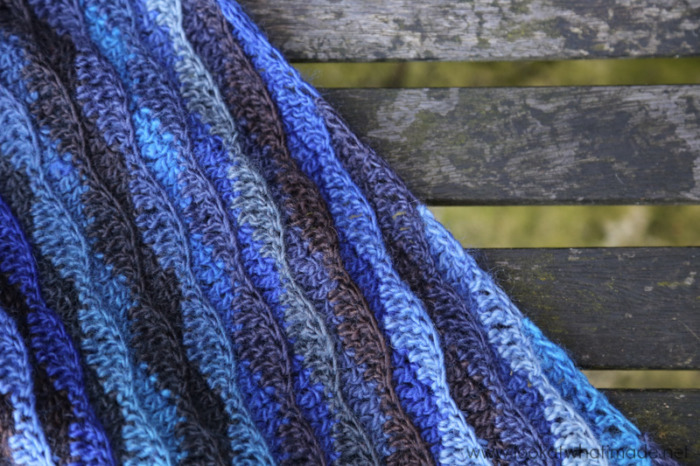 If you would like to make a larger shawl, simply add multiples of 8 chains. 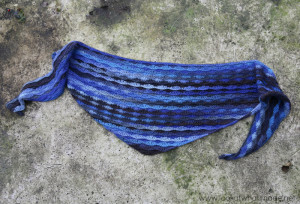 Remember that the shawl is triangular, so adding repeats will automatically add rows. Stitch Markers – To make it easier to see where your rows end, use a stitch marker to mark the first sc of each row. Row 1: Ch 307 (38 repeats of 8 + 3). Sl st in the second ch from the hook. Sc in the next ch. *Hdc in the next 2 ch’s, dc in the next 2 ch’s, hdc in the next 2 ch’s, sc in the next 2 ch’s. * Repeat from * to * until you have 8 chains remaining. Hdc in the next 2 ch’s, dc in the next 2 ch’s, hdc in the next 2 ch’s, sc in the next ch, sl st in the last ch. Turn. Row 2: Skip the sl st. Sl st into the first 4 st’s. The last sl st should fall in the first dc. Sc in the next dc. *Dc in the next 2 hdc’s, tr in the next 2 sc’s, dc in the next 2 hdc’s, sc in the next 2 dc’s. * Repeat from * to * until you have 11 stitches remaining. Dc in the next 2 hdc’s, tr in the next 2 sc’s, dc in the next 2 hdc’s, sc in the next dc, sl st in the next dc. Turn, leaving the remaining 3 st’s unworked. Row 3: Skip the sl st. Sl st into the first 4 st’s. The last sl st should fall in the first tr. Work in the back loop only for the remainder of the row. Sc in the next tr. *Dc in the next 2 dc’s, tr in the next 2 sc’s, dc in the next 2 dc’s, sc in the next 2 tr’s. * Repeat from * to * until you have 11 stitches remaining. Dc in the next 2 dc’s, tr in the next 2 sc’s, dc in the next 2 dc’s, sc in the next tr, sl st through both loops of the next tr. Turn, leaving the remaining 3 st’s unworked. Row 4: Repeat Row 3, working through both loops of every stitch. Rows 5–36: Repeat Rows 3 and 4 so that each alternate row is worked in the back loop only. Row 37: Skip the sl st. Sl st into the first 4 st’s. Work in the back loop only for the remainder of the row. Sc in the next tr. Dc in the next 2 dc’s, tr in the next 2 sc’s, dc in the next 2 dc’s, sc in the next 2 tr’s. You should now have 11 stitches remaining. Dc in the next 2 dc’s, tr in the next 2 sc’s, dc in the next 2 dc’s, sc in the next tr, sl st through both loops of the next tr. Turn, leaving the remaining 3 st’s unworked. Row 38: Skip the sl st. Sl st into the first 4 st’s. Sc in the next tr. Dc in the next 2 dc’s, tr in the next 2 sc’s, dc in the next 2 dc’s, sc in the next tr, sl st in the next tr. Fasten off and work away your tails of yarn. For best results you should block your shawl before wearing it. I use these Interlocking Foam Exercise Mats and these Clover Fork Blocking Pins (both from Amazon). 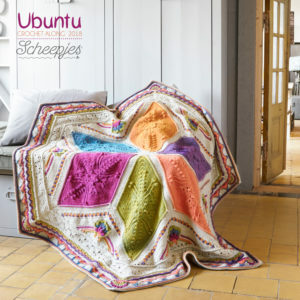 If you make this shawl, please share it with me on social media using #mondaybluesshawl #scheepjes #noorsesokkenwol. 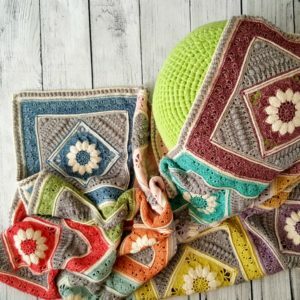 I love this pattern and would like to make a blanket from this pattern what rows do I need to use. Hi Dana. 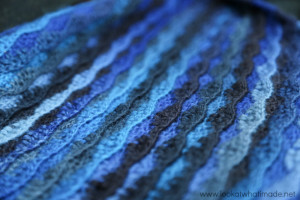 Have a look at the Lazy Waves Blanket. It is the blanket version of the shawl. This looks lovely. 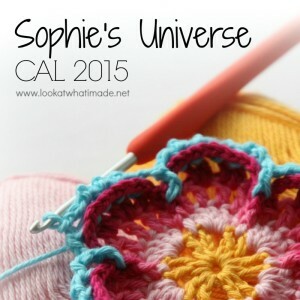 Have you done anything similar in Tunisian crochet? I have nerve damage in my fingers and can no longer do ordinary crochet. I have just recently discovered Tunisian crochet and can do it without pain and stress to my hands and wrists. It has been suggested to me to make shawls for people in nursing homes. Sorry, never mind. I didn’t notice it was color changing yarn. Did you have a rhyme and reason for the color changes, or was it just what appealed to you at the time for the next row? Oh, it’s color-changing yarn, duh. Guess I will just have to choose colors that complement each other well. I love this, just completed my first using the yarn kit from Wool Warehouse. Such an easy pattern that just wants to flow off the hook, I found I couldn’t put it down and finished in just a couple of days. Now I’m wearing it as a scarf in my cold office having finished the final tail end this morning. Will try and get pictures soon. Oh good! I was just looking at mine this afternoon and thinking that it will soon be too warm to wear it. Oh please let it get warm soon! Washing this yarn would possibly cause it to felt up. The only thing I could suggest is doing a test square and trying that. At the very most an almost inert form of handwash soaking, but I would respect what the instructions are. The shawl is really cosy and warm, and mine hasn’t been washed after I made it when Dedri first designed he pattern, and it is just fine. Hi, Where did you see that it was dry-clean only? I think this is a mistake as the yarn is marketed as machine-washable at 30 degrees Centigrade, and I have washed my shawl successfully following these instructions. I LOVE THIS PATTERN!!!! i’ve made about 7 of them so far in sock weight, dk weight, and worsted. i just can’t get enough of these scarves and love the feel and look of a bright splash of color snuggled up around my neck. 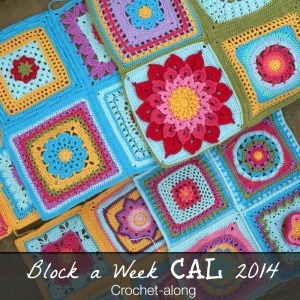 thank you SO MUCH for sharing this … and the math, stitch counts, and explanation in your pattern is impeccable! This is so lovely, I can’t wait to start it! Thank you very much, so generous of you. The shawl is long and shallow. I use mine as a scarf more than a shawl. 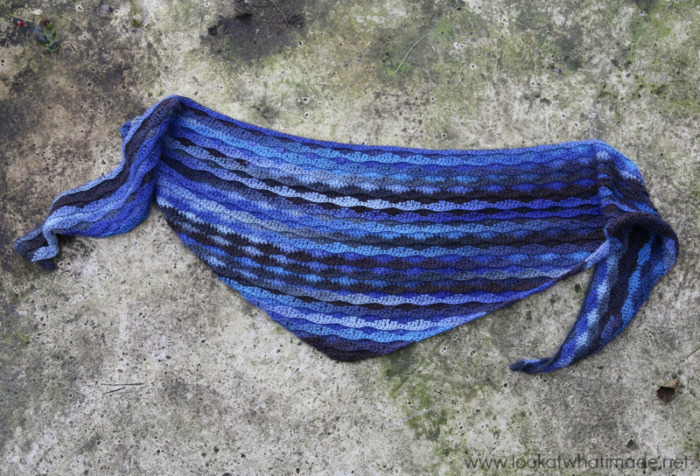 It falls about 90 cm on either side (when wearing it as a scarf), but I usually drape it around my neck like a cowl. If I wear it as a shawl, I sometimes knot the ends. This is BEAUTIFUL!! 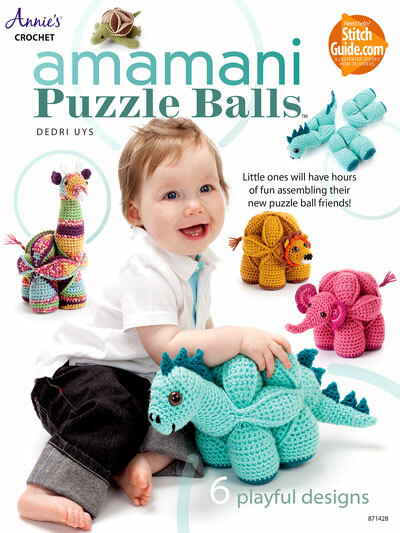 I am going to make this with a bunch of color changing yarn I have then get some of this yarn as well. I noticed you used the name ©Dedri Strydom on this. Is that your maiden name? Anyway, thank you so much for sharing Dedri!! It’s just so pretty!! Whoops. I hadn’t noticed that. It is my maiden name and every now and then I forget to use my married name! I just love your crochet shares. 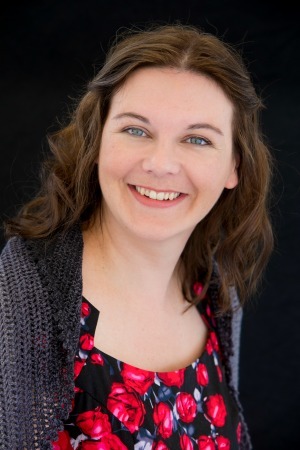 Thank you so much – you are appreciated! Thank you for making it into a larger wrap1 I am making one of these in time for a Christmas gift. I have lots of skeins of this n that that I can use. You’re welcome, Chris. I look forward to seeing your finished wrap. 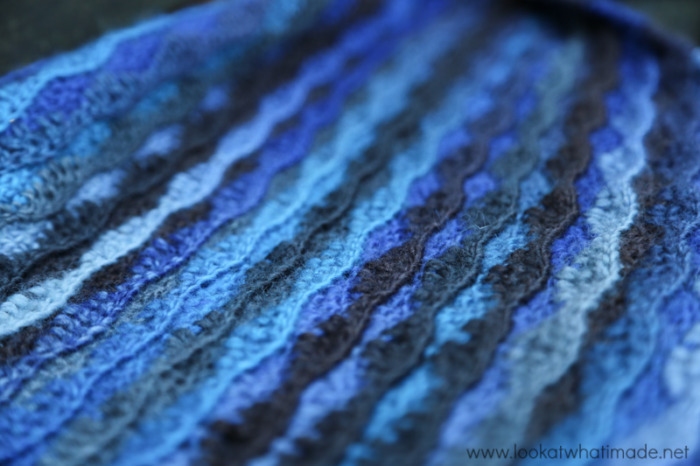 Love the way this shawl changes colour! 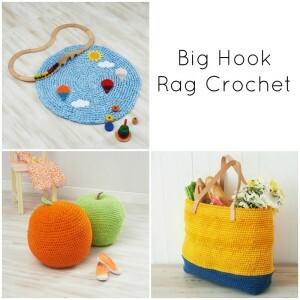 But I’m wondering about the hook size: in the pattern it says 6mm, but when I look up the yarn description it says 3-3.5 mm. Do I have to use two strands? Hi Alex. 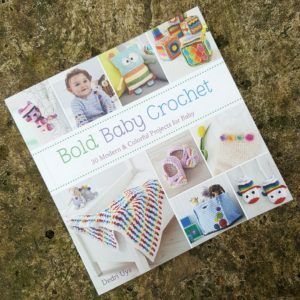 The yarn is between a double knit and a worsted weight (the thickness varies slightly in places), so you only need to use one strand. 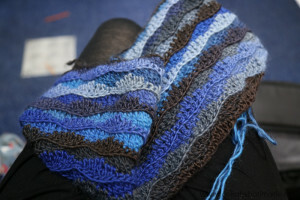 Using the 6 mm hook gives the shawl a nice drape without it being ‘holey’. If you have a look at the Continuous Square Blanket, you’ll see another example of the ‘density’ of the stitches with this hook and yarn combination.